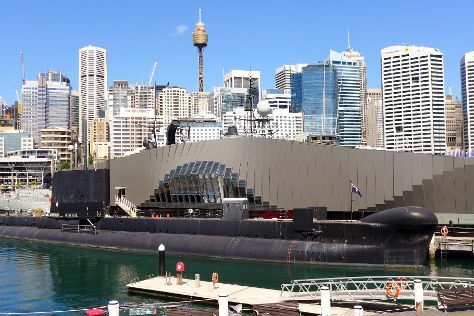 Get some cultural insight at Australian National Maritime Museum and The Rocks. You'll explore and learn at Brett Whiteley Studio and Justice & Police Museum. Spend the 25th (Tue) wandering through the wild on a nature and wildlife tour. The adventure continues: stop by Sydney Fish Market, wander the streets of Darling Harbour, see a show at Sydney Opera House, and admire the natural beauty at Royal Botanic Garden Sydney. For traveler tips, photos, other places to visit, and tourist information, refer to the Sydney trip planning website . If you are flying in from India, the closest major airport is Sydney Kingsford Smith International Airport. In June, daytime highs in Sydney are 21°C, while nighttime lows are 11°C. Wrap up your sightseeing on the 25th (Tue) early enough to travel back home.